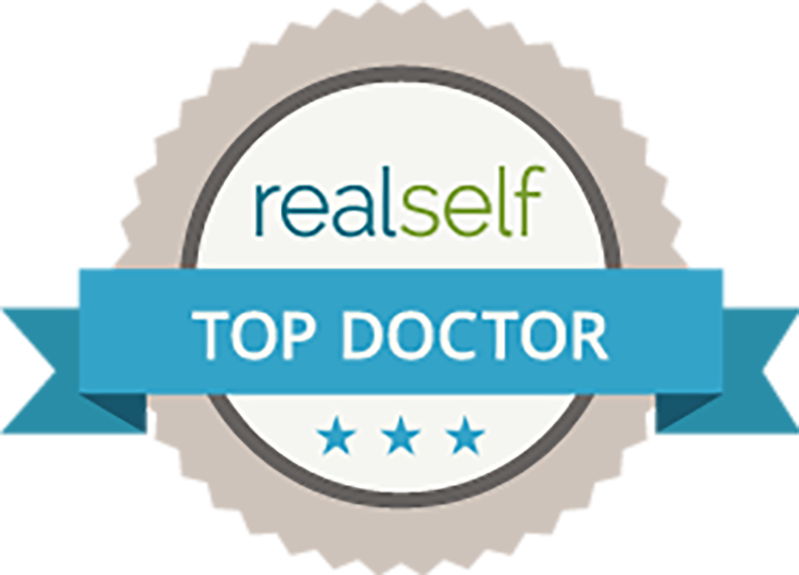 realself TOP DOCTOR dedicated to achieving your ultimate desires. Natural, ageless results for half the price of the US and Canada. “I never dreamt I would have plastic surgery in Tijuana but after getting many consults in CA, FL, DR and TJ I chose Dr Balza and I am so happy I did. 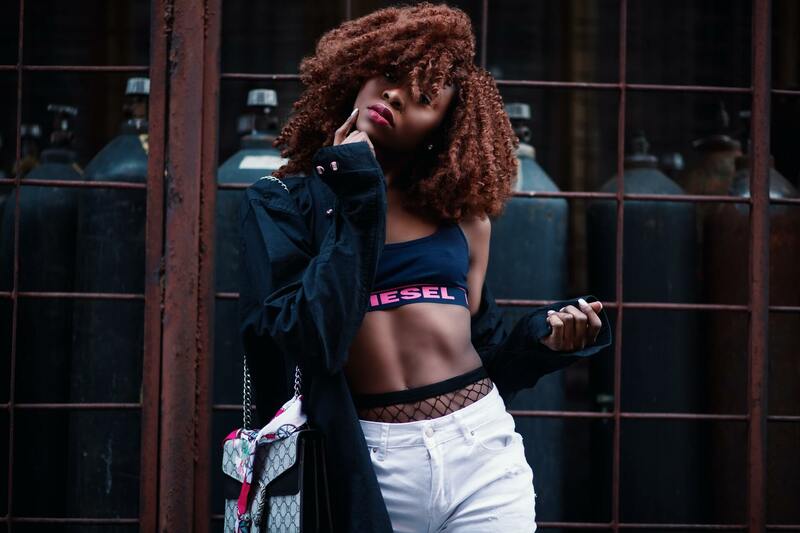 She is nothing short of AMAZING. Spend an enjoyable week in luxurious accommodations — emerging as a transformed, energetic masterpiece. Discover the vibrant heart of Mexico within the center of this multicultural city — an urban oasis of comfort and calm. Invigorate your stay with a city tour, or uncover a treasure at a local museum.